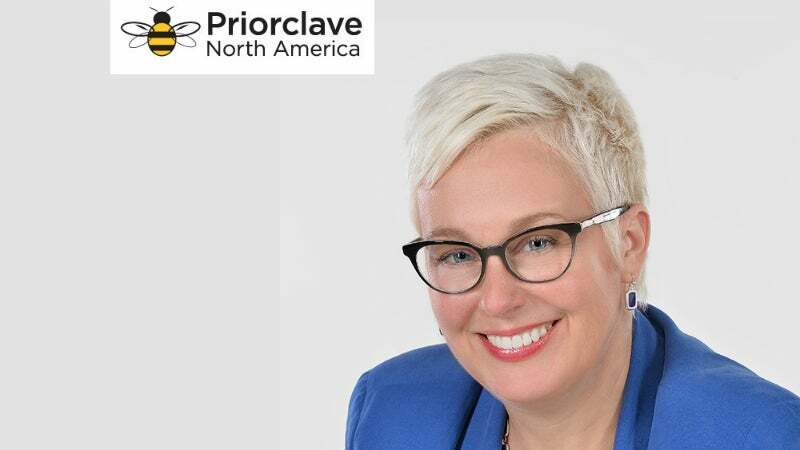 Priorclave has announced the appointment of Barbra Wells as president and chief executive officer (CEO) for its US operations. She joined the North American organisation three years ago, predominantly in a marketing role, and has been instrumental in driving the growth of the company. The US is rapidly becoming one of Priorclave’s major overseas success stories. For cultural, regulatory, and practical reasons, North America had proven a challenging market. However, Priorclave North America has recently been instrumental in overcoming these obstacles and educating customers as to the notable savings they can gain in reduced energy, water, and maintenance costs by adopting a proper research-grade laboratory autoclave. Priorclave’s cylindrical laboratory and research autoclave ranges, built to The American Society of Mechanical Engineers (ASME) standard in the UK factory, are in particular achieving considerable attention in the US due to its over-efficiencies. Commenting, Barbra says: ""The US continues to be a strong market for the Priorclave brand of autoclaves because our ‘on-demand’ steam sterilisers are designed for research laboratories, not 24-hour medical operation. "Much of our success revolves around the reliability, sustainability, and flexibility of these leading British designed autoclaves. These are overriding benefits that drive our success because laboratory budgets are an issue here in America, particularly in the education sector where every dollar is counted." Barbra is delighted and eager to take the helm of a company that’s leading the way in lab efficiency in North America.